From Odd Odd Jobs To Done Jobs! We're all about getting things done so if you have some odd jobs waiting, then send them this way! 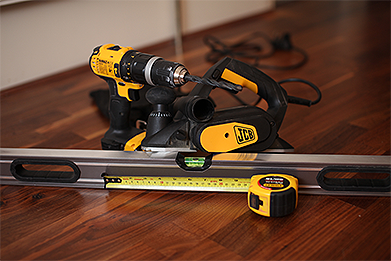 Soon a skilled and fully equipped handyman will come to your address to handle all the work. Dealing with odd jobs in London has never been easier. So, how do you fix dents in the wall without making a gaping hole in the process? How do you fix a squeaky floor? 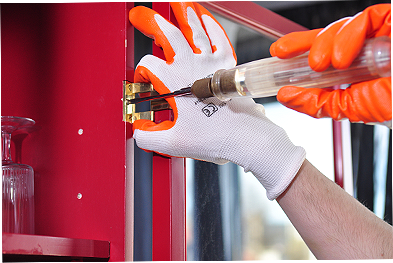 How do you repair furniture's misaligned hinges... without going mad in the attempt? Well, the skilled handymen definitely know a thing or two when it comes to dealing with all those tasks that need to be done at home. And now you can hire a dedicated and knowledgeable expert who can help you with all that. 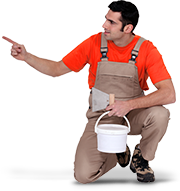 So just contact us today for an odd job man London service, and let us know how we can render you the most adequate and timely professional assistance. Q: What about the materials needed for odd jobs? A: Please inform us in advance about this. 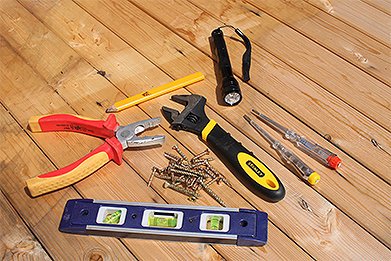 Your handyman can bring the required materials as well, but keep in mind that this is an additional charge that will be added to your final bill. A: Only after it has been completed. You can pay your handyman in cash, but we accept card payments as well. A: Well, it kind of depends on what the odd job is. We will make sure to understand exactly what you need done and provide you with the most convenient service that can solve your situation. Also, we will always inform you about important details, so you'll know exactly what to expect.